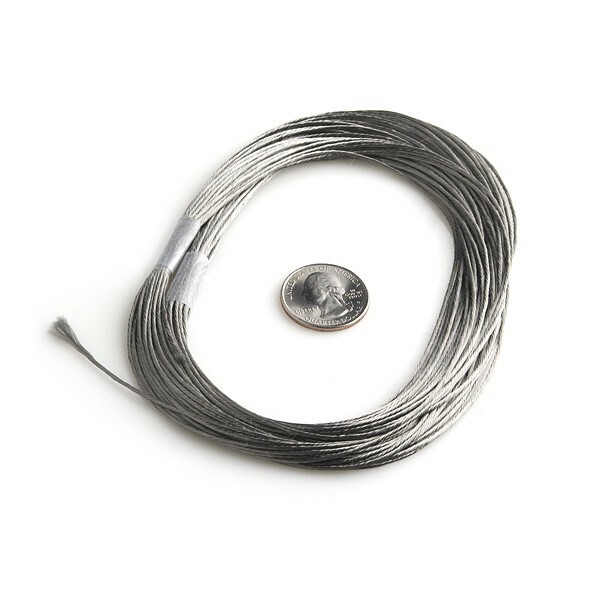 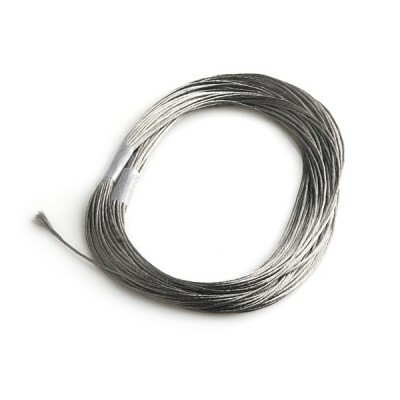 This thread is stainless steel making it extremely tarnish resistant. 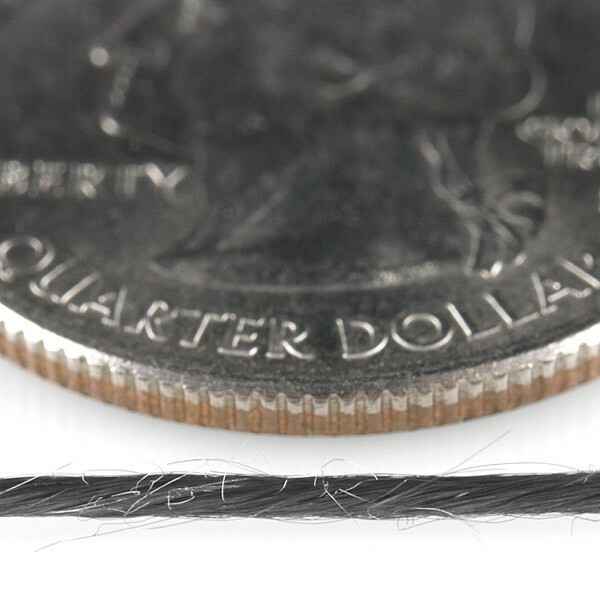 This thicker 6-ply thread gives it the ability to conduct much more power. 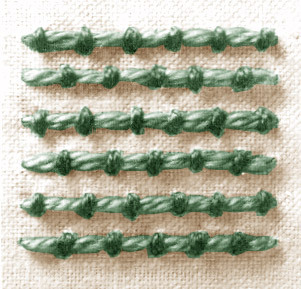 It is often laid on a fabric and then held in place with a over-stitch (sometimes called a couching stitch) of non-conductive machine sewable thread.